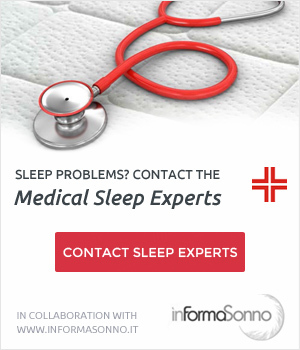 Sleep apnea is a common sleep disorder, more than we may think: it is estimated that among adults aged over 45, about 20% suffer from OSAS, the acronym for Obstructive Sleep Apnea Syndrome. But what are the triggers of sleep apnea, who are the individuals with the highest risk, how can we recognize them and how can we intervene to improve rest? Sleep apnea is a temporary interruption of normal breathing: these absolutely involuntary interruptions last a few seconds and usually occur during sleep. When one of these interruptions occur, the person automatically wakes up (or is half awake) and often wakes up also those who are lying next to them! But why is breathing interrupted? This all happens because of an obstruction of the airways, more precisely in the region on the back of the tongue, called hypopharynx. 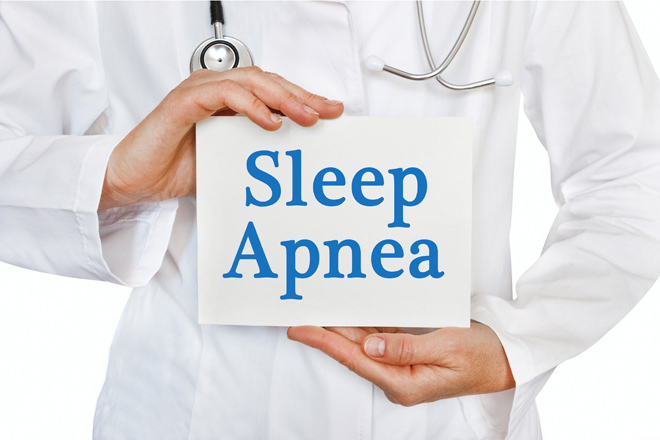 What are the most common symptoms for those suffering from sleep apnea? Migraine and dry mouth when waking up. 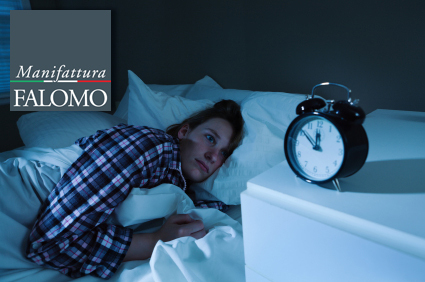 What could be the consequences of an untreated sleep disorder? 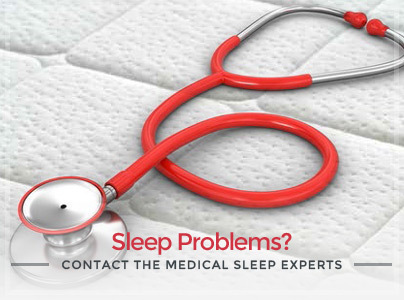 Sleep apnea is not a disease and therefore it can not be treated through drugs; but taking a look at the list of symptoms, it’s easy to understand how serious the consequences on a person’s life quality could be. What to do if you suffer from sleep apnea? Sleep is a fundamental part of our physical and mental wellbeing, this is why we must never neglect the quality of our rest and underestimate nocturnal disturbances: if you think you suffer from sleep apnea, immediately contact your family doctor who will direct you to a center specialized in sleep disorders. Sometimes a small lifestyle adjustment is enough to reduce body weight, decrease stress or eliminate bad eating habits to improve your life! 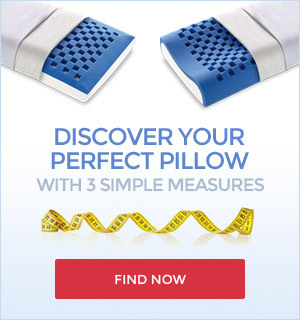 Keeping head and shoulders raised can be a great help and give relief when you suffer from sleep apnea: you can place several pillows under the head but a reclining bed base that can be adjusted as you prefer is for sure the most comfortable and safe choice. Discover now the adjustable bed bases by Manifattura Falomo! 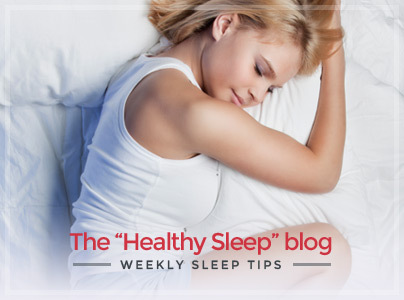 The Ultimate Guide To Improve Your Sleep: 4th Week! 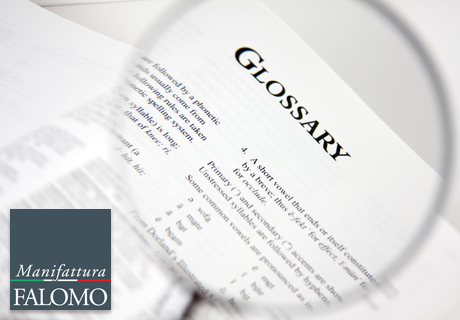 The Sleep Glossary! How Much Do You Know About Sleep? Pay Attention To These 4 Symptoms: Do You Suffer From a Sleep Disorder? 3 Symptoms That Your Sleep is Not Good.